So you're planning a trip to the Alps this year? 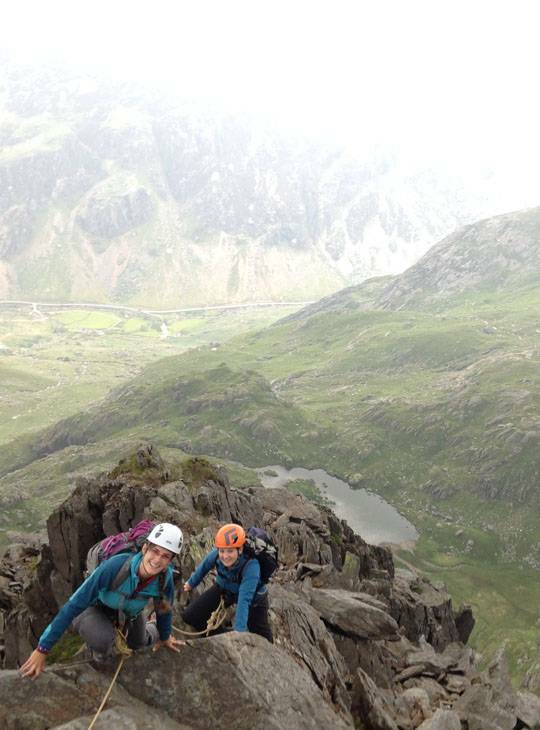 Why not have a weekend with us in North Wales with a IFMGA Mountain Guide as part of your preparation before you go? We've designed a two day programme to fine tune the skills you need out there, so you'll be fired up and ready to go when you arrive. 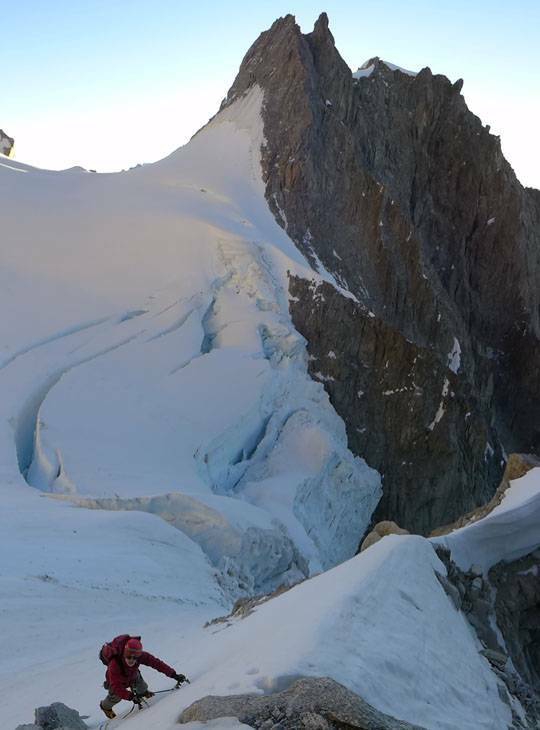 You'll cover; glacier travel, navigation and route planning, using huts, bivouac skills, and essential alpine ropework. You'll also learn how to interpret alpine weather and recognise hazards before they become a problem. We'll show you how to plan an Alpine trip using maps and guidebooks, talk through acclimatising and booking huts, and spend lots of time practicing ropework for glacier travel and crevasse rescue. 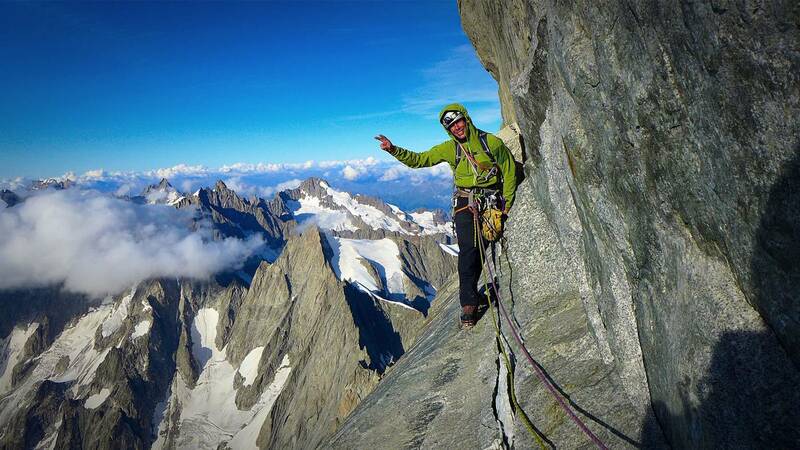 We'll spend time in the mountains on similar terrain to that you'll find out in the Alps (except glaciers!) to master other essential skills like moving together. 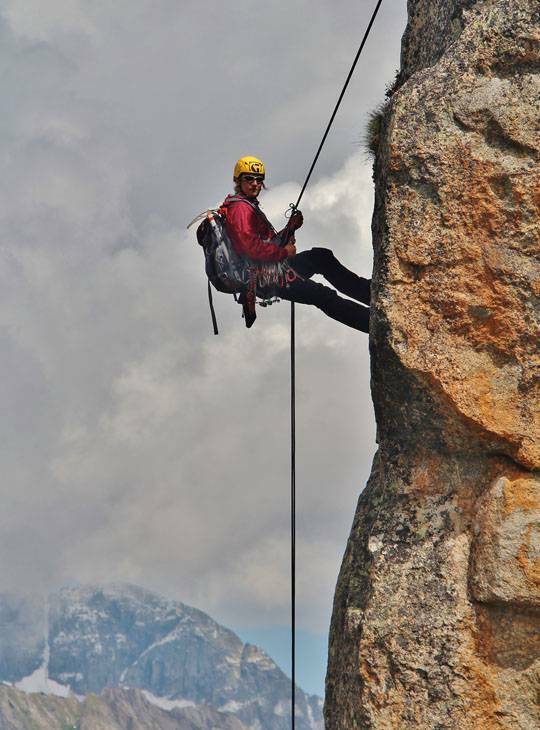 Aiming to give you the confidence to get out to the bigger Alpine mountains and enjoy it. We have our own grounds and classrooms, which we will be making use of this weekend. Some experience of mountaineering and/or climbing in the UK in summer and winter, where basic ropework and snowcraft has been learnt. We want to help you to achieve your goals so comfortable accommodation (with WIFI included) and home-cooked food are part of the deal if you've booked accommodation with us. We'll also cover your in-course transport, and can arrange station pick up & drop off if you're travelling by train.Support is on hand from our friendly, and exceptionally well qualified, staff to help develop your understanding and personal skills. What’s more, we have a wide range of specialist equipment that’s available for you to borrow if you don’t have your own. Being 'mountain' fit will be a tremendous help. You should be confident with basic ropework. 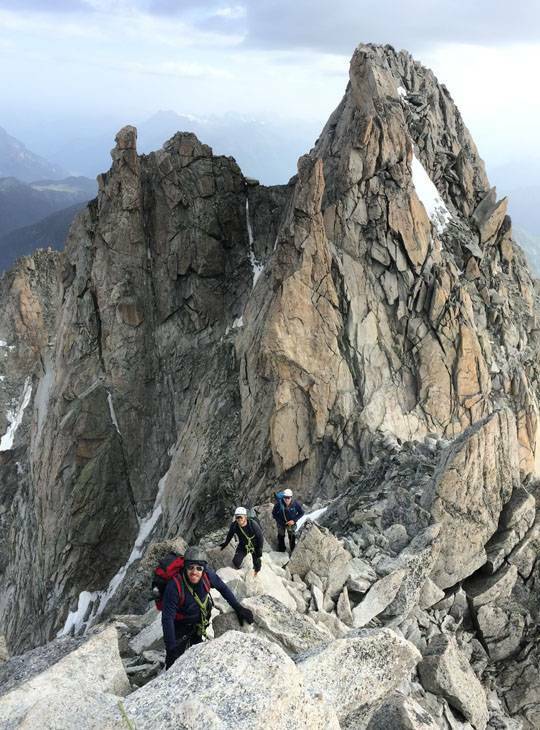 You'll understand all the basic Alpine mountaineering techniques and how to practice them safely, before you embark on your first Alpine trip.